Luxury-style watches often have higher price tags associated with them when compared to their regular retail counterparts. With that said, when you purchase a luxury brand watch, you are getting a high-end, exquisite accessory item which will work wonders for your wardrobe and make you feel like a million dollars. The good news is that oftentimes you can purchase a luxury watch at a great price. 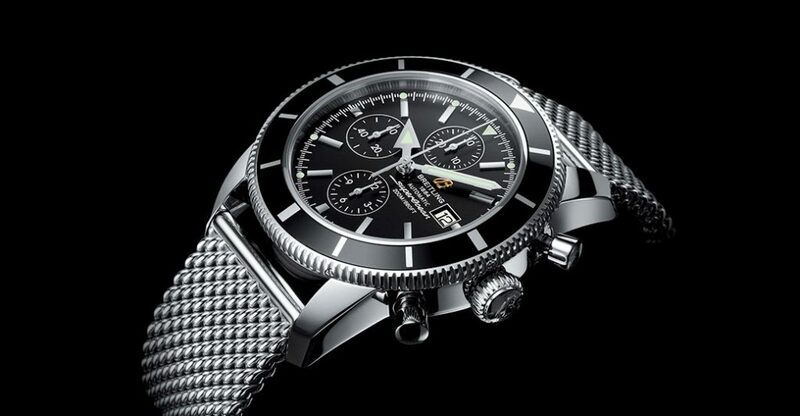 One type of watch which is seeing sensational prices at this point in time is the Breitling watch. 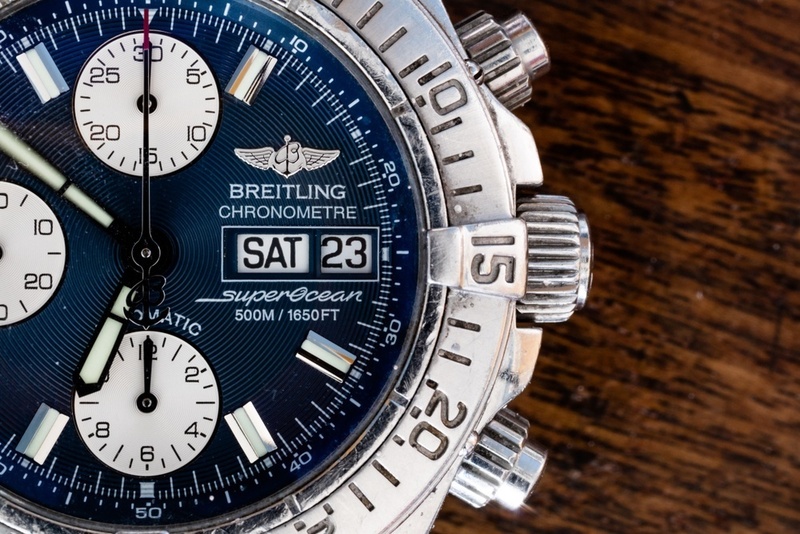 Breitling watches are currently in overproduction mode, so the prices associated with these luxury watches are currently less than what you might pay any other time. For those who live in Southampton, Northeast Philadelphia or Cherry Hill, visiting Precision Watches & Jewelry at the Willow Grove Park Mall to peruse the Breitling watch selection and purchase one of your own is an excellent move to make. How Does Overproduction of Breitling Watches Lead to Discounts? When a company produces more items than they can possibly sell at regular price, generous discounts ensue. This occurs from time to time with luxury watch manufacturers, as they may produce more watches than they might be able to sell. In this case, adding generous discounts to the luxury watch purchase enables the company to sell the watch and the customer will get a beautiful watch at an excellent price. Therefore, the watch manufacturer still makes money off of the sale of the watch and the purchaser receives a luxury watch at a great price. It’s a win-win situation all around. This is similar to what Breitling experiences with an overproduction of watches. Because there is a large number of watches which have been produced, Breitling needs to sell the supply and can do so by offering a discounted price. Precision Watches & Jewelry carries a large selection of Breitling watches, including the Breitling Chronomat, Breitling Navitimer, Breitling Bentley, Breitling Super Avenger, Breitling Superocean, Breitling Chronospace and other popular Breitling watch models. Ready to learn about the types of discounts you’ll receive on the purchase of a brand new Breitling luxury watch? Precision Watches & Jewelry is offering 40-60% off of the retail price on many Breitling watch models! 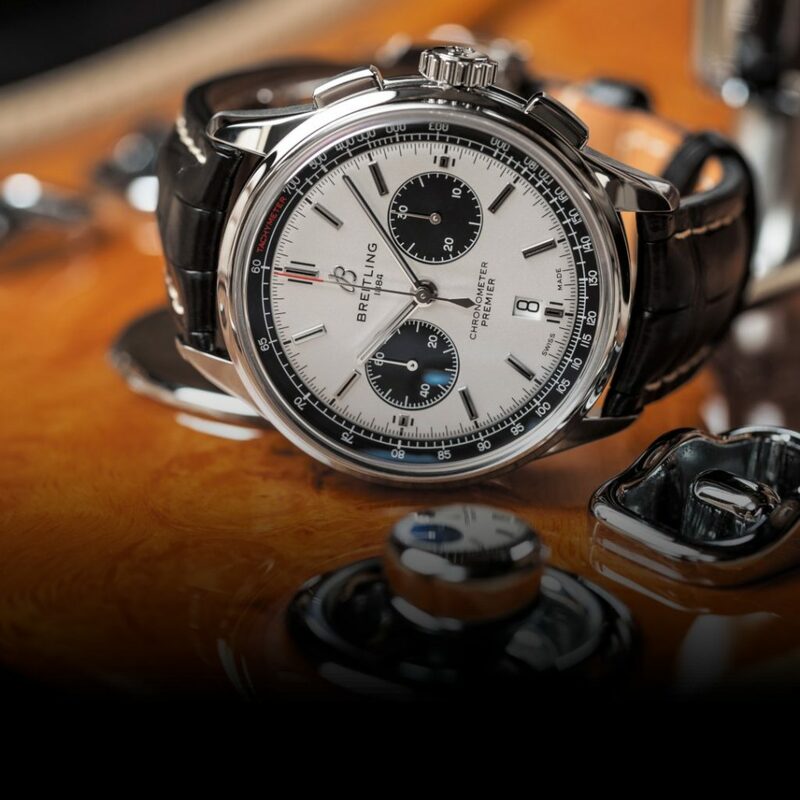 With the extensive selection at Willow Grove’s Precision Watches & Jewelry, you are sure to find a Breitling watch to suit your style and budget. 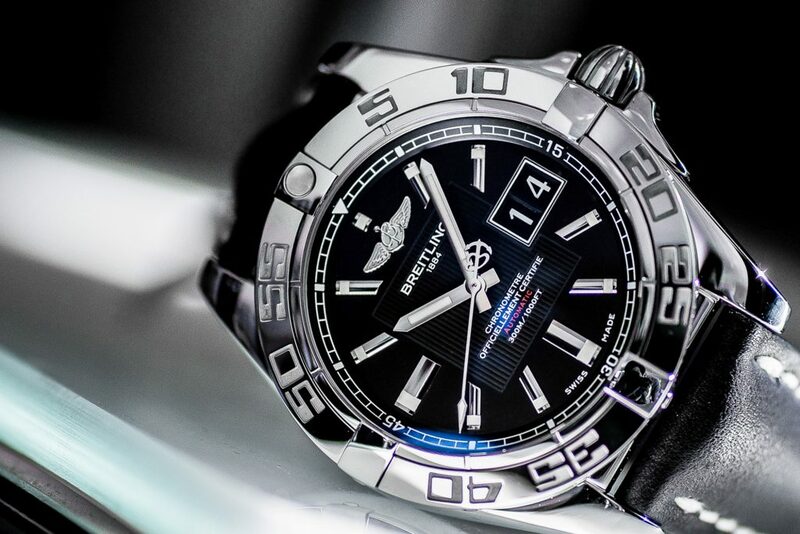 From the attractive blue dial with durable steel mesh bracelet offering of the Breitling Superocean to the complementary black and white tones of the Breitling Bentley model, your style of Breitling watch is right at your fingertips at Precision Watches & Jewelry. If you live in the Philadelphia suburbs, whether it be Doylestown or Warrington, and find yourself craving the purchase of a new luxury brand watch, you simply must check out the extensive selection of Breitling watches at Precision Watches & Jewelry. But, don’t wait too long, as the 40-60% discounts won’t last forever and you’re going to want to take advantage of these generous deals on these gorgeous Breitling watches.